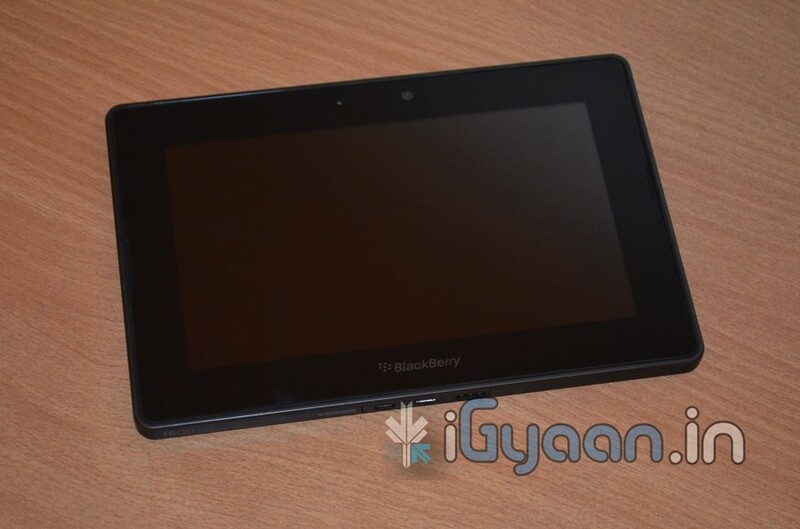 The Blackberry PlayBook, contrary to popular belief, is quite an interesting and a fun to use device. 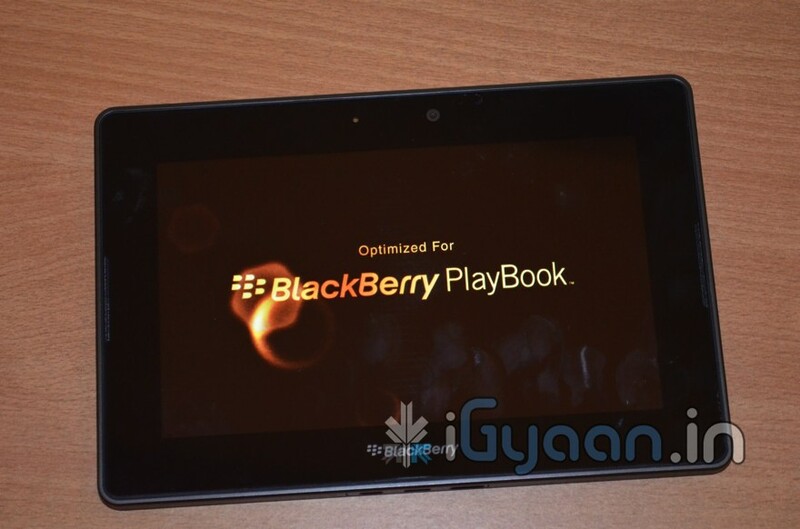 We demonstrate basic functionality of the PlayBook in a quick preview and hands on video . 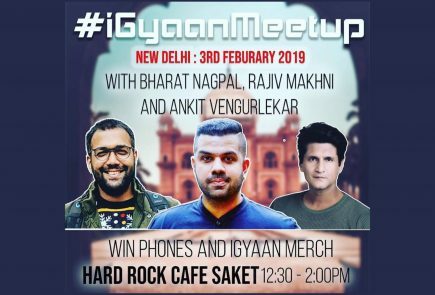 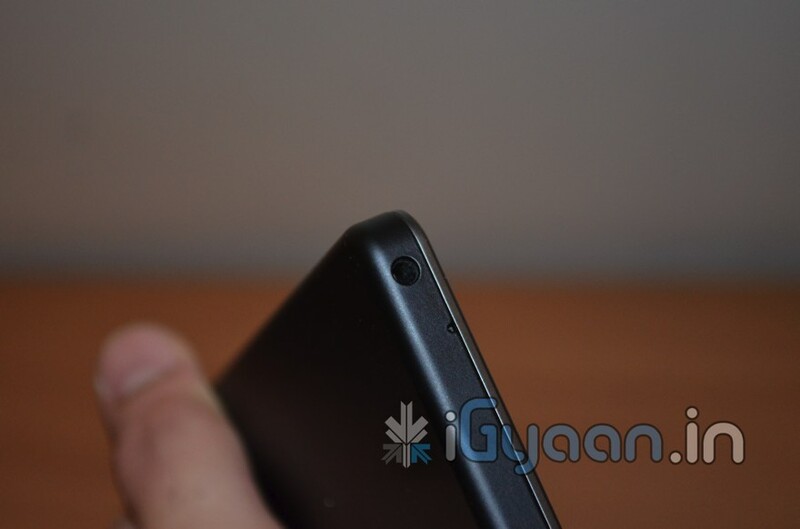 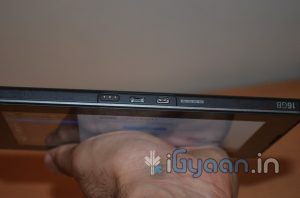 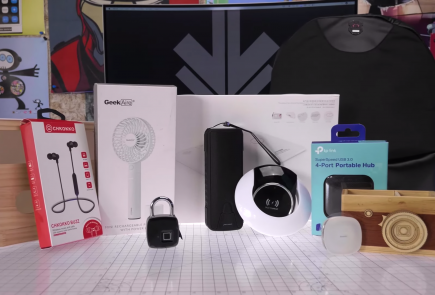 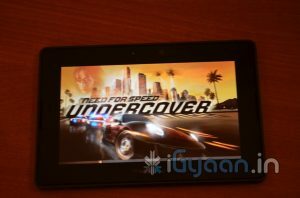 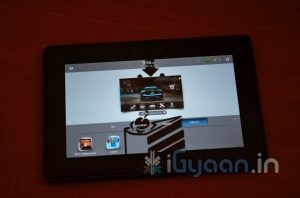 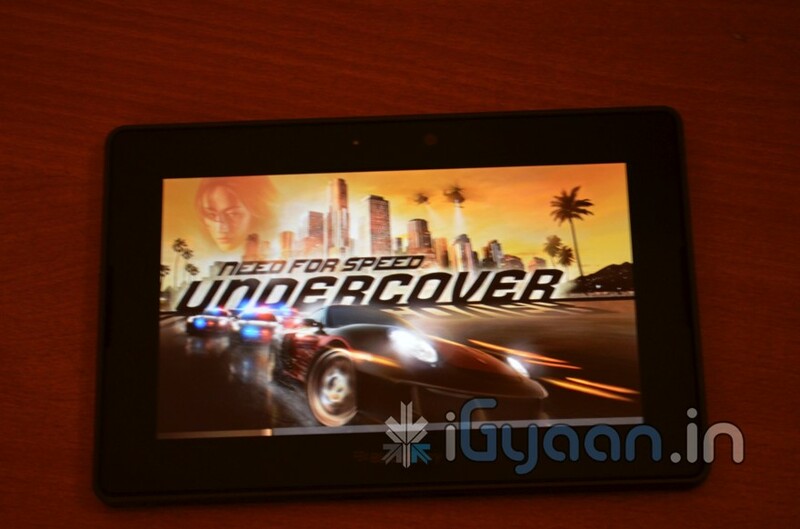 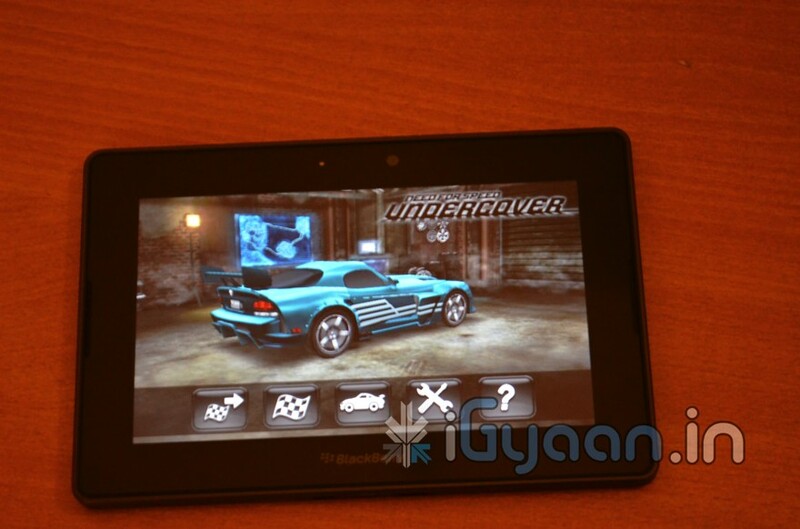 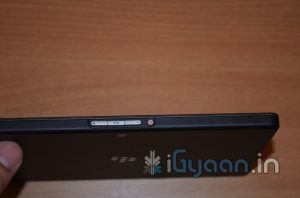 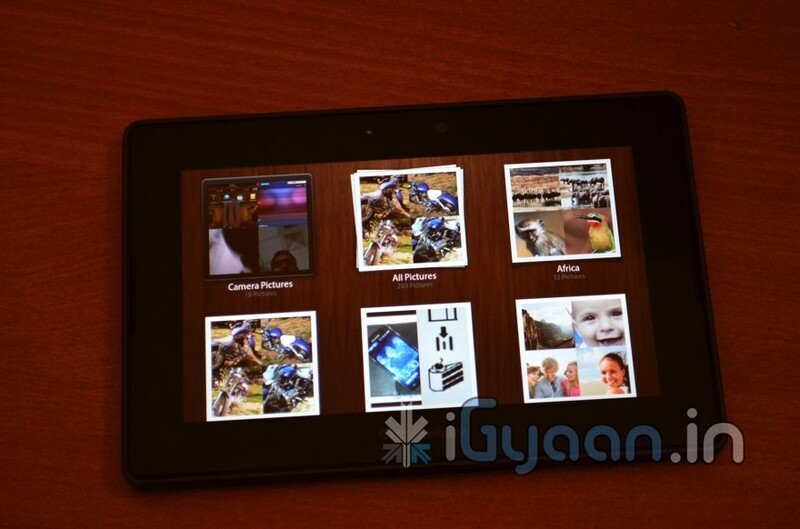 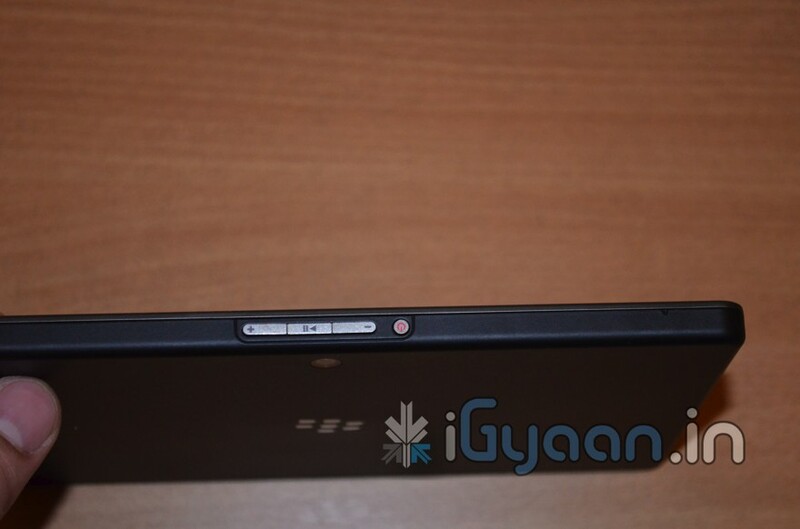 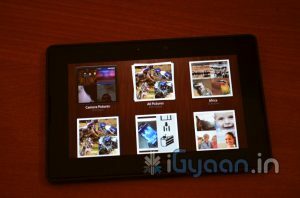 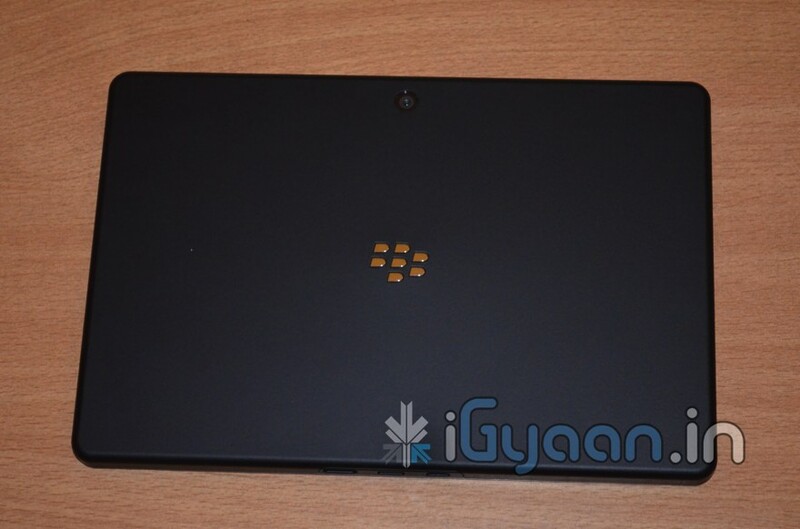 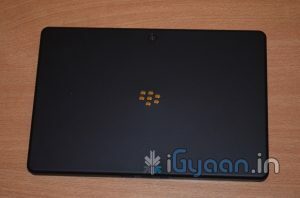 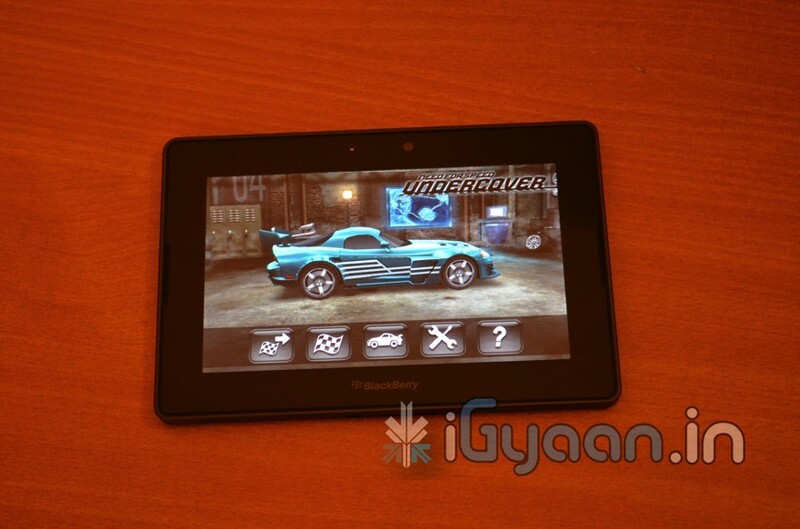 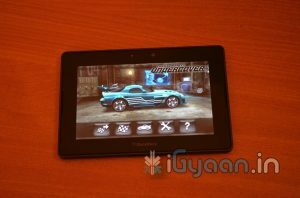 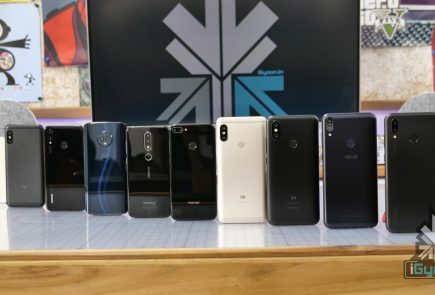 In the meantime check out the hands on Pictures along with the full spec list of the upcoming Blackberry PlayBook for India. 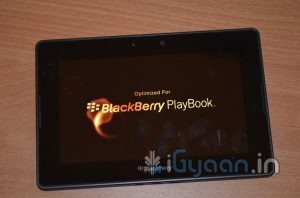 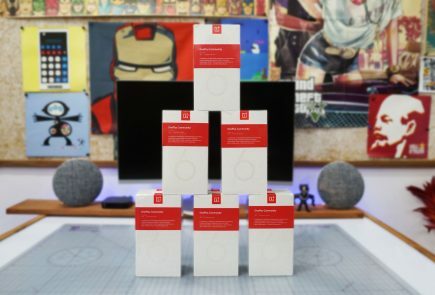 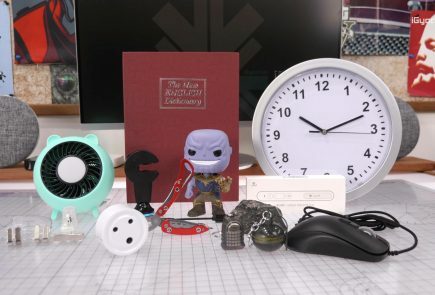 There is also a special offer for those interested in purchasing the playbook, if you order the PlayBook before launch, you get an exclusive gift set from Blackberry.